We praise our ISP when our Internet speed is awesome and we curse our ISP when our Internet speed is worse. This happens a lot, especially when it comes near FUP. So instead of blaming them, you can try to use 3rd party DNS servers to improve your speed. Most of the times, they are much faster than your regular ISP’s DNS server. So it is worth trying. 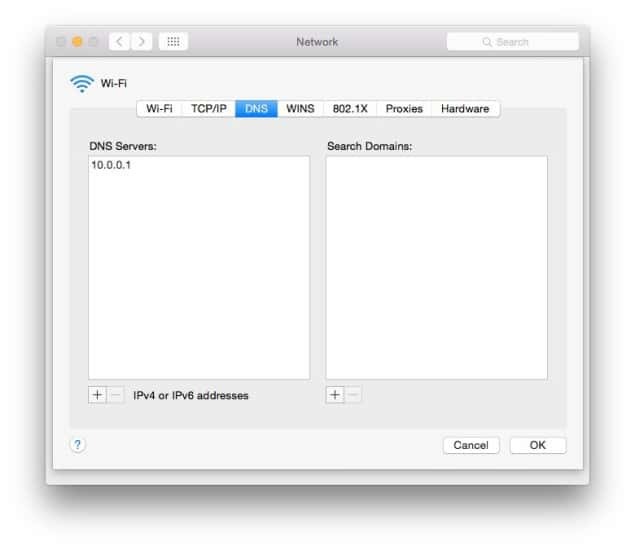 In this article, I have mentioned the steps to use OpenDNS or Google DNS on Apple Mac OS X. The steps for Windows are almost the same, but I’ll prepare another article for that exclusively soon. 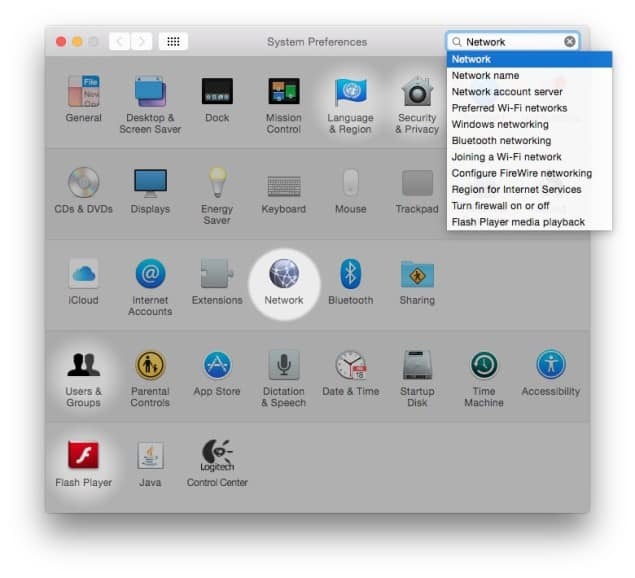 Go the Apple Menu > “System Preferences…” (or you can also use the Spotlight Search for this, just type the words “System Preferences” there). Now, search for “Network” and open it. 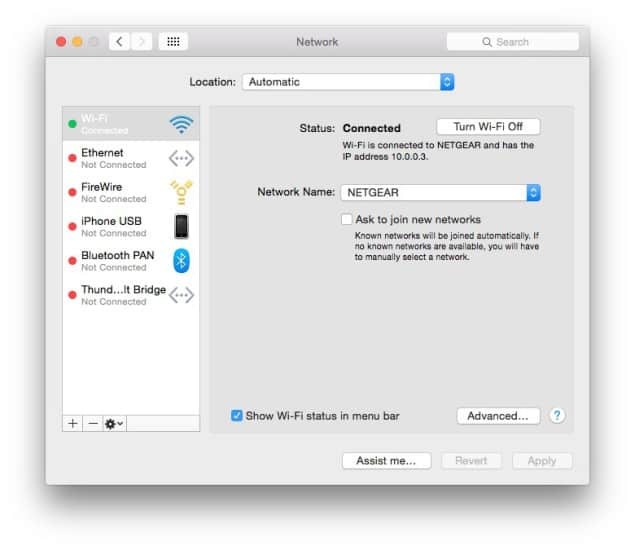 This “Network” window shows the network connections of your Mac OS X, let it be a Wi-Fi connection or Ethernet connection. 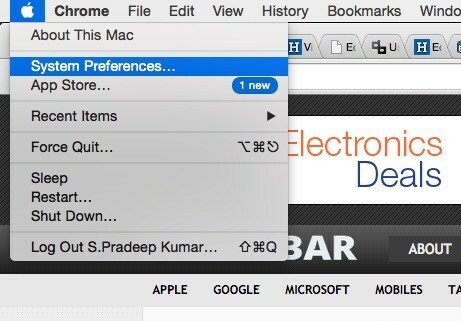 Now, on the bottom right, you can find a button “Advanced…”, just click on it. Now this shows the DNS, TCP/IP, Wi-Fi, WINS, etc tabs. Pick the “DNS” tab. Here you can find your current DNS servers. Just note it down in case you need it later. Now we are going to modify your current ISP DNS server to Google DNS or OpenDNS. It’s very simple, you just need to replace these with them. These are the server addresses, you just need to use them on that ‘DNS’ server section. You can remove your current DNS server addresses (by clicking the “-” symbol) and use these instead. Pick the one you are comfortable with (either OpenDNS or Google DNS) and use their respective addresses. Want To Check Whether It Is Properly Done? If you want to check whether you have properly configured this, you can go to this link (for OpenDNS) and this link (for Google DNS) for checking that. Also make sure you restart your Mac device before proceeding, just in case if you face any issues. Both OpenDNS and Google DNS have their respective features. But the former has more additional features IMO. You can try both of them and use the one which is feasible for you. Having any doubts or facing any issues? Kindly let us know in the comments below, we’ll be happy to help you with that.